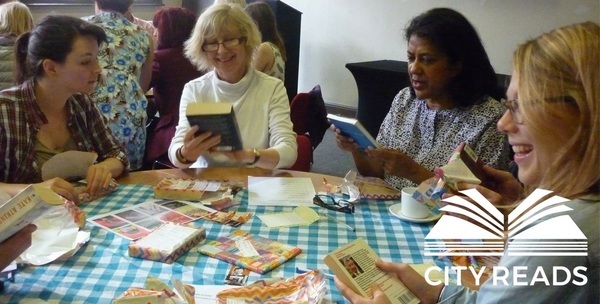 Everyone can be part of World Book Night and there are loads of different ways to get involved. When we asked World Book Night givers how they could encourage reading for pleasure, the most popular response was that they would like to give a books that they own to someone who doesn’t regularly read. Others said they would like to help a new reader join the local library, or buy a new book to give away. Share the book you think everyone should read on social media – don’t forget to tag #WorldBookNight! …and more! If you have other ideas of how to celebrate World Book Night let us know, we’d love to hear about them.